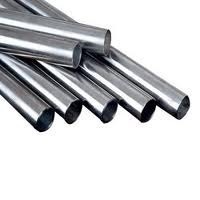 Our range of products include iron tubes, carbon steel a210 a1 boiler tubes, stainless steel electro polish tube, bearing steel tubes, aluminum square tube and aluminum drawn tube. Manufacturing & Trading of All type of Equipment ( Pipes, Pipes Fittings & Flanges) for Oil & Gas, EPC , Paper, Refineries, Petrochemicals, Ship Building, Paper & Pulp. 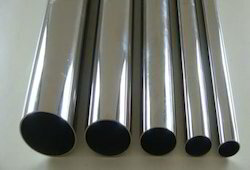 In the following grades Stainless Steel, Carbon Steel, Alloy Steel, High Alloy, Copper, Brass & Special Grades. We have gained a remarkable position in the industry by offering a qualitative assortment of Seamless Bearing Steel Tube. The offered tube is manufactured using innovative technology and well-tested steel in adherence to industry distinct guidelines. Apart from this, the entire range of tube is meticulously tested under the strict inspection of our quality controllers. 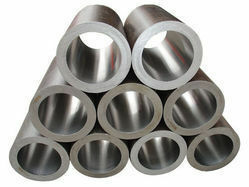 This tube can be availed from us in different specifications at market leading prices. 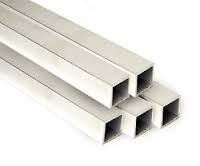 With our continuous efforts towards incorporating contemporary innovations, we have emerged as the reputed names in markets for Aluminum Square Tubes. We use advanced technique and optimum quality aluminum to manufacture this product. The product is available in varied sizes and designs as per the demands of our customer. Our product is highly demanded in the market for its features. 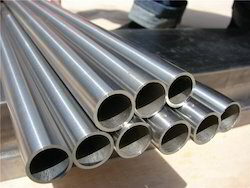 We are one of the leading supllier of Aluminum Drawn Tube in the industry. 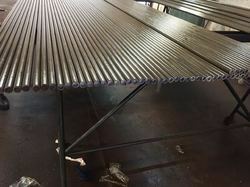 Looking for Stainless Steel Tube ?